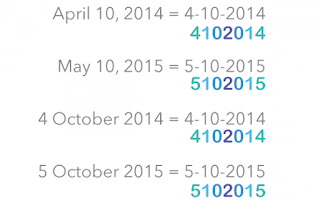 A Palindrome Day happens when the day’s date can be read the same way backwards and forwards. 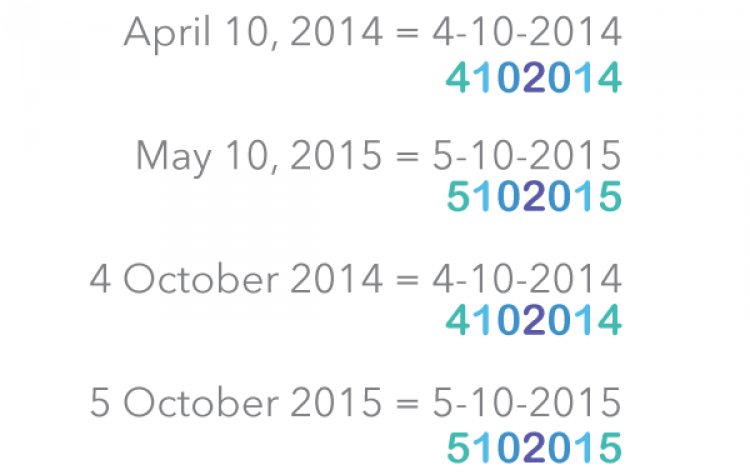 The dates are similar to word palindromes in that they are symmetrical. According to Dr. Inan, in the mm-dd-yyyy format, the first Palindrome Day in the current millennium (January 1, 2001 to December 31, 3000) was October 2, 2001 (10-02-2001). The last Palindrome Day in the millennium will be September 22, 2290 (09-22-2290). In the dd-mm-yyyy format, there are 29 Palindrome Days in the current century. The first was 10 February, 2001 (10-02-2001). The last is a special one – it's a leap day! 29 February, 2092 (29-02-2092) will be the last Palindrome Day of the 21st century.